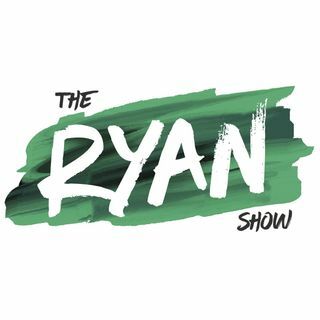 The Ryan Show FM is broadcast every week in Boston, MA via 98.1 FM The New Urban Heat Radio! Enjoy some barley censored boundary crossing comedy, REAL hip-hop, and interviews with various celebrities. Are the boys safe to move into the hood of Brooklyn? Its up to our guest to decide. Prepare for comedy, music & an in depth interview!